I like to write about a wide variety of things. I have a different obsession every week. 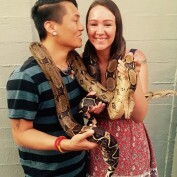 Hopefully you'll find something that interests you! 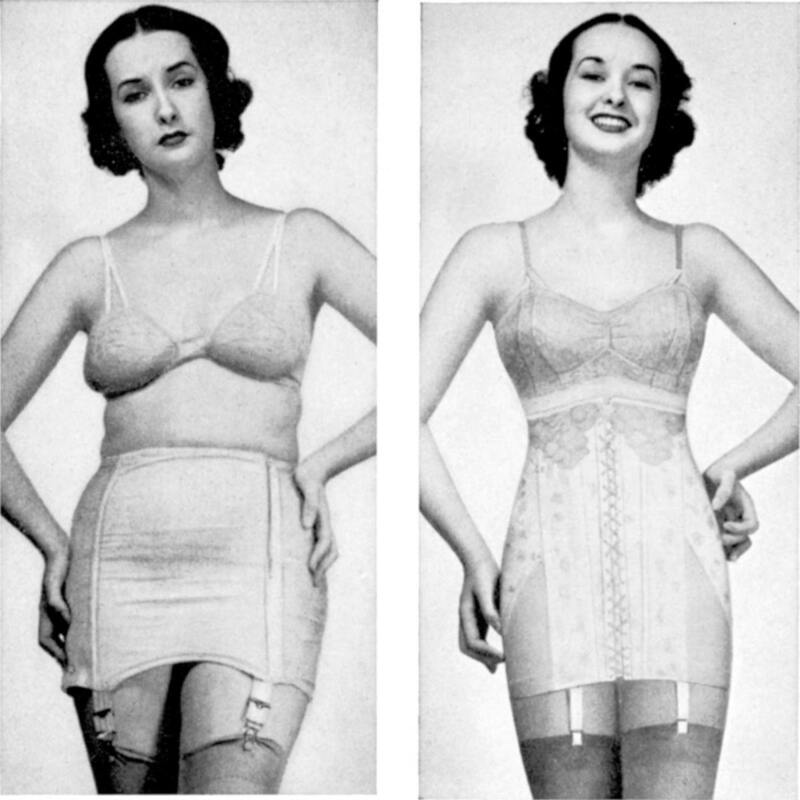 How to choose a corset suitable for waist training and how to begin. The Oil-Cleansing Method | From Oily & Acne-Prone to Dewy & Glowing! 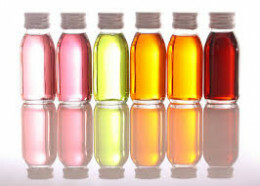 This article will give you information about the oil cleansing method, which oils for which skin types, and how it can benefit you! 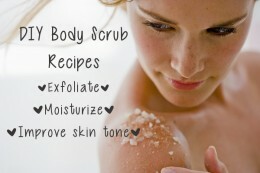 DIY Body Scrubs | For Smooth Skin All Over! These DIY body scrubs will keep your skin soft and smooth year round!